Hawley replaces Judith Forney, who has served as dean since 2001 and is stepping down to pursue teaching and academic interests. Hawley previously served at UNT from 1998 to 2000, when she was an assistant professor in the then-named School of Merchandising and Hospitality Management. 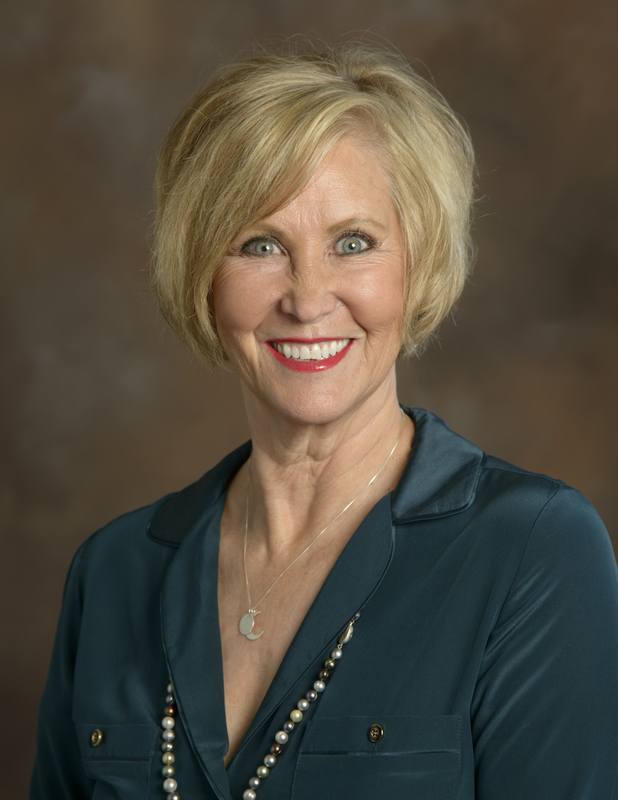 Hawley comes from the University of Arizona, where she served as director of the John and Doris Norton School of Family and Consumer Sciences, as well as a professor and the PetSmart® endowed chair. During her tenure, she led the programs for retail and consumer sciences, and family studies and human development. She also was a founding unit head member for the university’s transgender studies certificate and interim director for the Take Charge America Institute, which helps high school students become fiscally-savvy consumers by teaching them about personal finance. Hawley plans to keep the college moving forward with current initiatives while incorporating some unique ideas of her own – such as developing a professional development center for students, increasing collaboration with businesses internationally and growing the college’s research initiatives surrounding recycling and sustainability. Hawley is internationally recognized for her work surrounding ethical sustainability for the apparel industry, service learning and global initiatives. Additionally, she regularly serves as a sustainability consultant for retailers and is closely connected with corporate retail leadership, including executives from Macy’s, Walmart, REI and other companies, and she is active on the Council for Textile Recycling board. Among her reach, Hawley has worked alongside fair trade organizations to create women's economic cooperatives in underdeveloped countries. She also has served as president for the International Textile and Apparel Association, worked with a recycling conference in Japan and spent time with an eco-design program in South Korea. She's also been named a global scholar to Thailand, India and Turkey; has earned fellowships with the HERS Summer Institute and the Southeastern Conference Academic Leadership Development; and has been named a Fulbright Scholar to India. Prior to her current UNT appointment, Hawley held faculty positions at the University of Missouri, Kansas State University and Indiana University. She completed her doctoral degree from the University of Missouri, her master’s degree from Oklahoma State University in clothing and textiles management and her bachelor’s degree from Fort Hays State University in Kansas.